Benjamin Zhang/Business InsiderOur 2017 Bentley Continental SuperSports. Bentley’s long-serving Continental GT is heading for retirement after 15 wildly successful years in service. 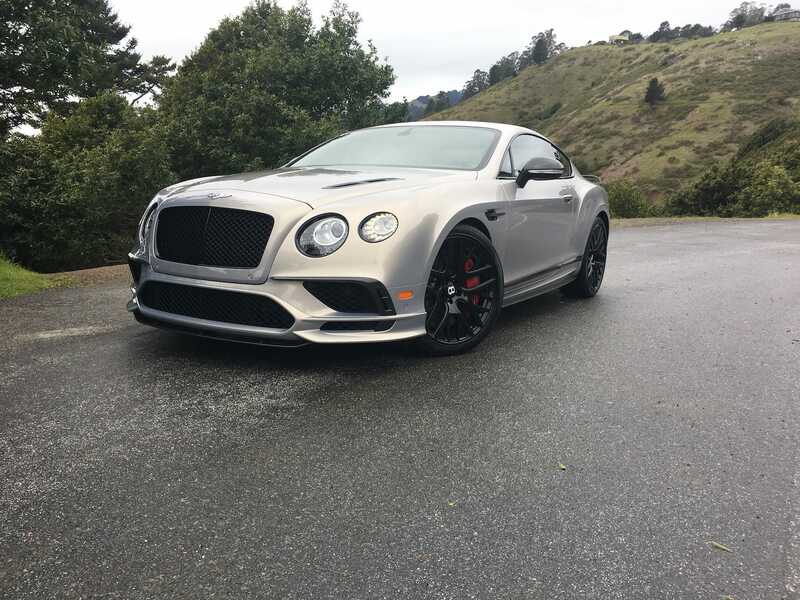 The Continental GT is going out in style with the 700 horsepower, 209 mph Supersports. 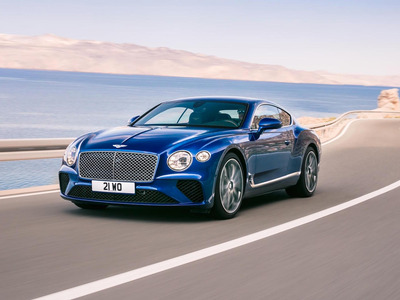 Bentley’s all-new second-generation Continental GT will arrive for the 2019 model year. We loved the Supersports’ power, performance, comfort, and style. All good things must come to an end. After 15 years of unprecedented success, it was time for the Bentley Continental GT to say goodbye. 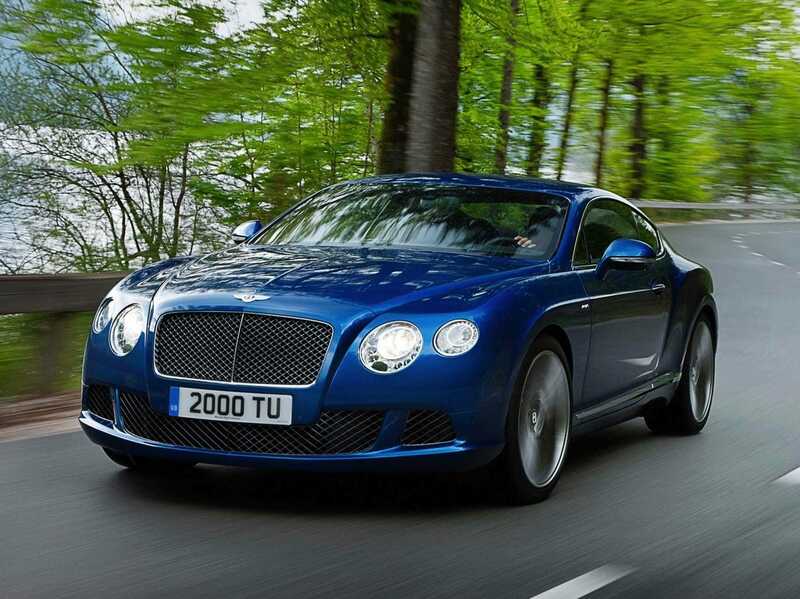 Launched in 2003, the Continental GT proved to be an immediate success. In fact, the 12-cylinder grand tourer was so much of a success that it increased Bentley’s global sales five-fold by 2005. That year, it was also revealed that demand for the Continental GT was so massive that there was a one-year waiting list for the car. In 2010, Bentley updated the Continental GT with fresh styling and a added a new V8 engine option. 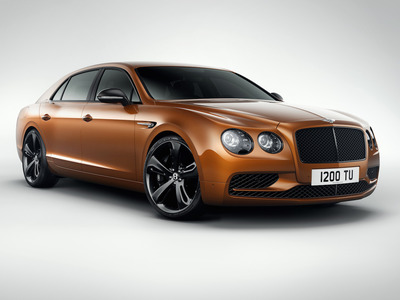 Over the years, Bentley has worked hard to tweak and improve the Continental. After a decade and a half, Bentley and parent company VW Group decided it was time to bid farewell to its best selling model. 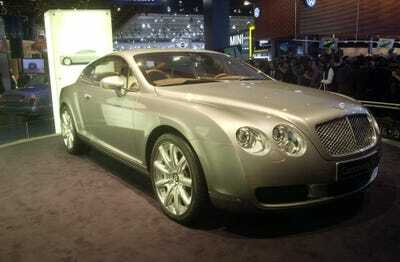 Last August, Bentley unveiled the new second-generation Continental GT. It will arrive later this year as a 2019 model. But before sailing off into the sunset, Bentley decided to do its trusty workhorse a solid with the introduction of the Continental Supersports. 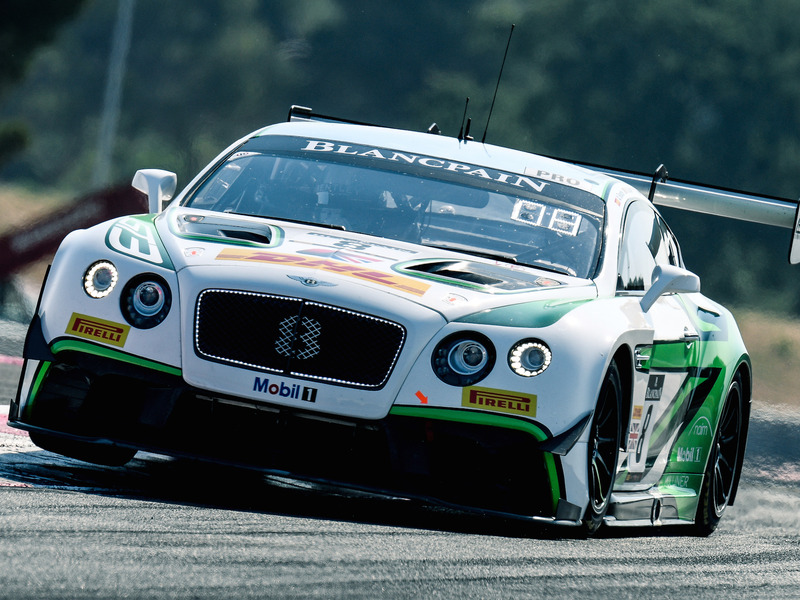 It’s the fastest and powerful Bentley ever built. It’s the Bentley Continental in its ultimate form. 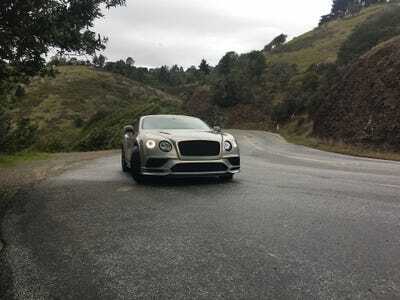 Recently, Business Insider had the chance to spend a few days with the stylish English brute on the roads in and around San Francisco. 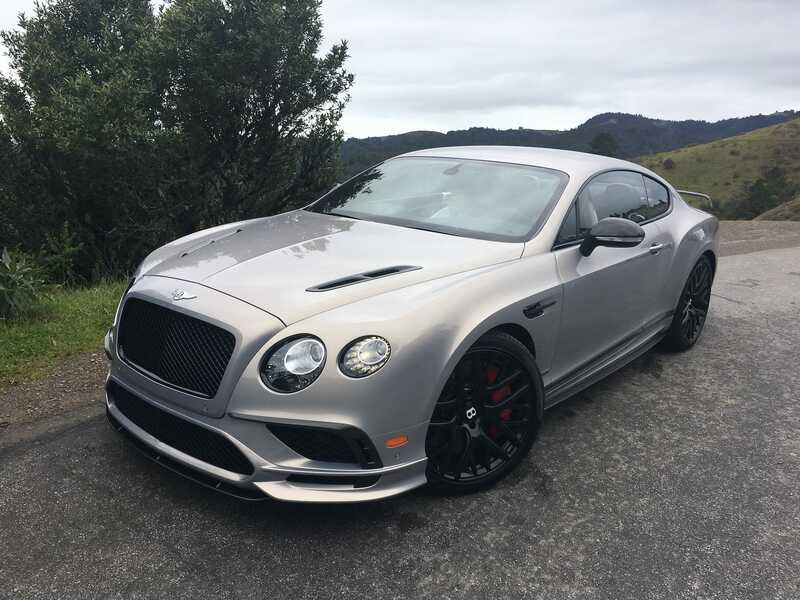 The 2017 Bentley Continental Supersports starts at $US293,300, but $US35,065 in options and fees pushed the as-tested price up to $US328,365. Unfortunately, the Continental Supersports Coupe is no longer on sale. However, the slightly pricier, Supersports Convertible is still available as a 2018 model. Here’s a closer look at the Bentley Continental Supersports. Bentley introduced the Continental GT in 2003. Even though it was an immediate sales success. 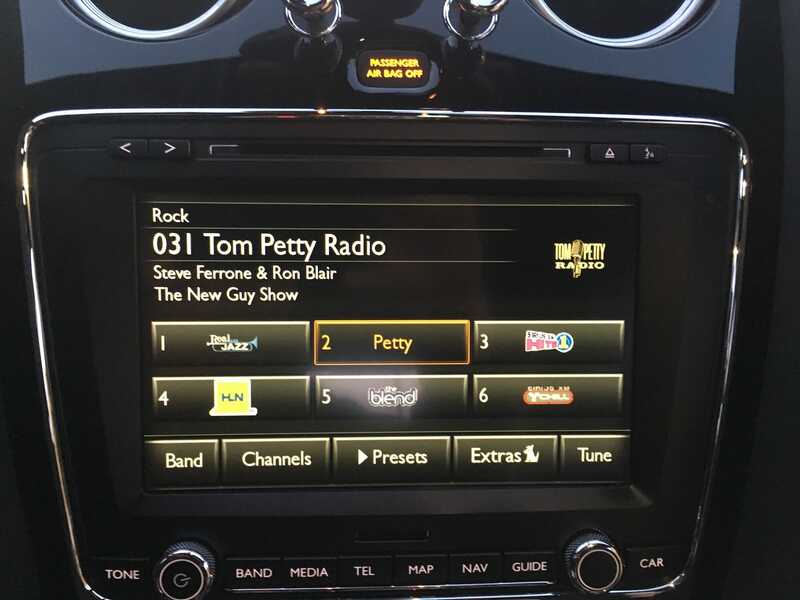 Critics felt the car didn’t drive as well as it should. It was too soft and soulless. 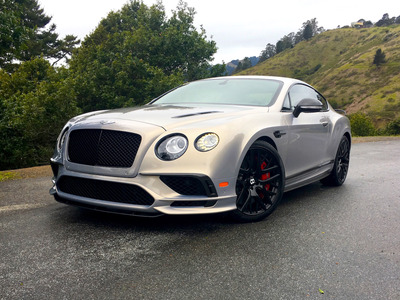 Over the years, Bentley steadily improved the Continental GT. This included a major refresh in 2010. In addition to the Coupe, the Continental was also available as a convertible and as a sedan called the Flying Spur, one of the coolest names in the car business. Bentley even took the Continental racing, proving its critics that the grand tourer could also hold its own on a race track. 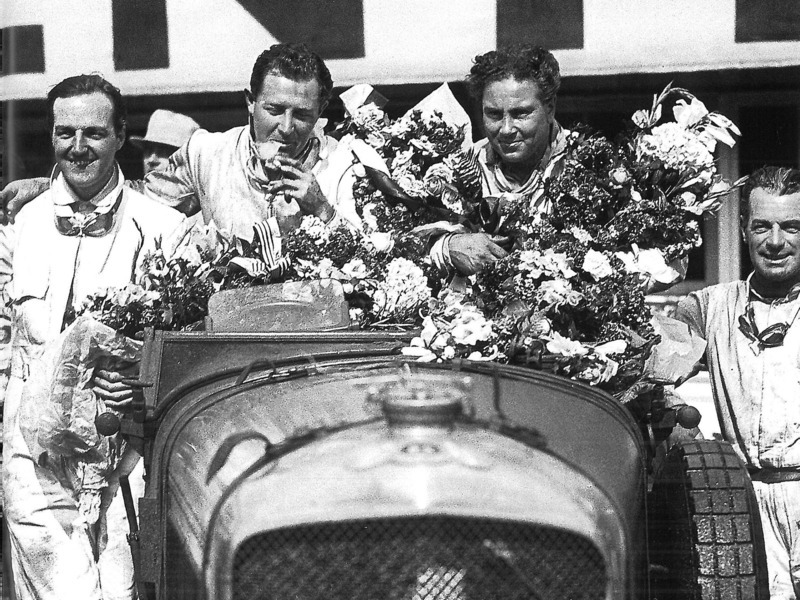 After all, Bentley’s reputation as car maker was built on the race tracks of Europe. Just like Ferrari. 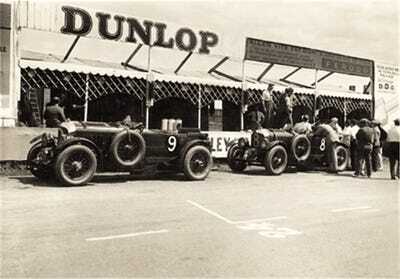 During the years before WWII, Bentley dominated the gruelling 24 Hours of Le Mans endurance race in France. 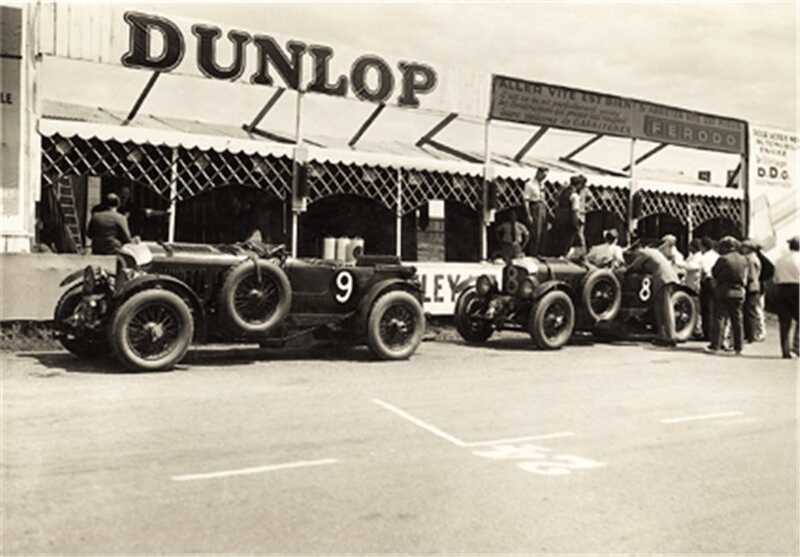 Bentley won Le Mans five times in seven years between 1924 and 1930. Today, the modern embodiment of roadgoing Bentley performance is the Continental Supersports. It’s the last hurrah for the original Continental GT before the all-new 2019 model arrives. As first impressions go, the Continental made a great one. For a car that’s been around for more than decades, it still looks phenomenal. The aerodynamic and wheel treatments that come with the Supersports package gives the Continental a stately yet brutish look. Sort of like Vin Diesel in a Saville Row suit. As you blow past slow traffic, everyone will get to see the Supersports’ massive carbon fibre wing. They know immediately, this isn’t just any Bentley. 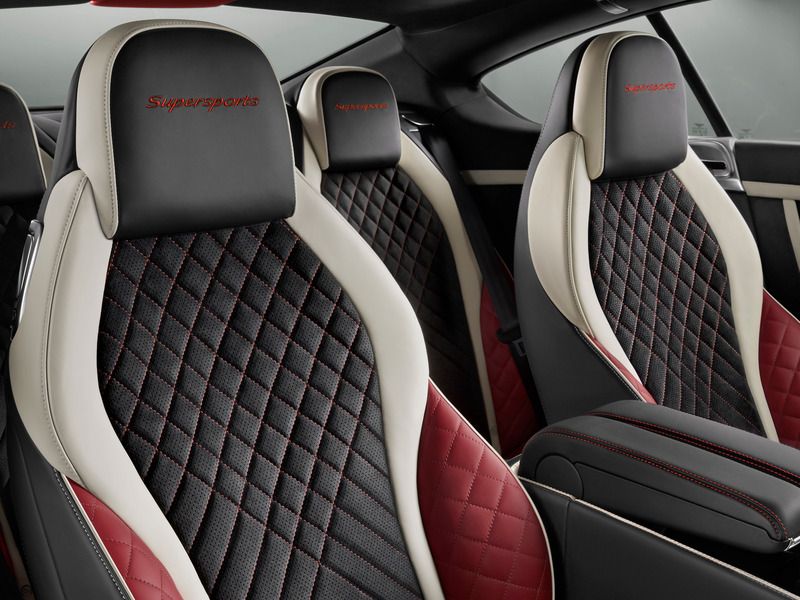 Inside the cabin, the Continental Supersports is as over-the-top as you would expect. Our test car came with this multi-coloured leather upholstery and piano black accents. The machined metal switchgear and rich leather were immaculate. 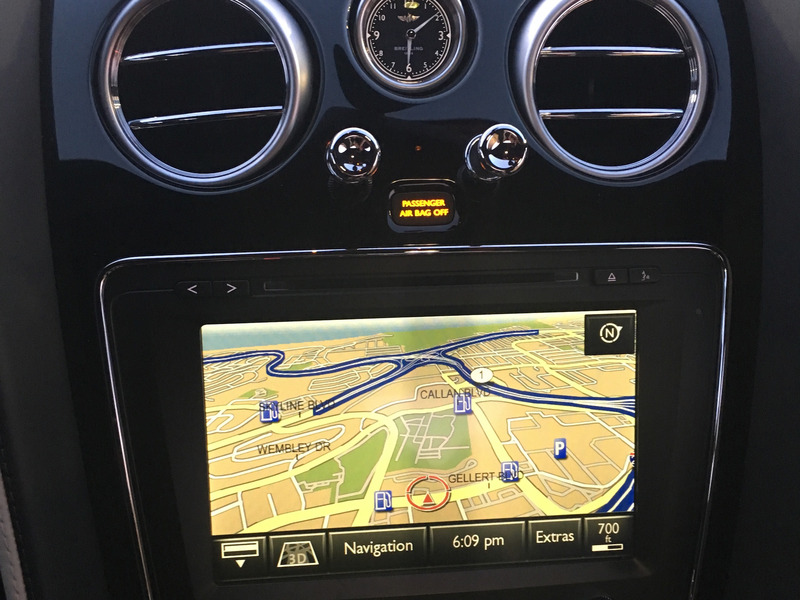 In front of the driver is a set of clear and concise analogue gauges shared with other Continental models. Even though the styling looks decidedly modern, its in-car tech screams VW Group circa 2010. 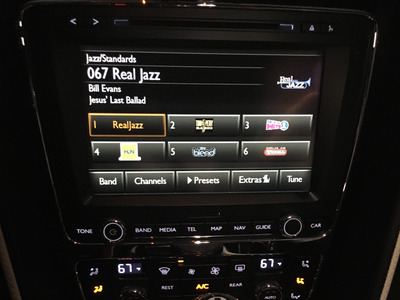 This is a $US328,000 car with no USB ports. You’ll have to use a dongle in the glove compartment. It’s a setup designed for iPods. Remember those? As a result, we’ve encountered this system before. On the Volkswagen Touareg SUV. The company’s Bentayga SUV has a newer generation infotainment system that’s much better. 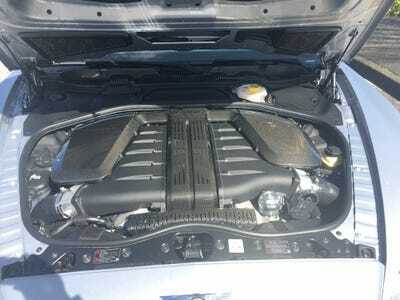 And the next generation Continental will have an even better system based on the one found in the new Porsche Panamera. One thing that isn’t disappointing is our car’s $US8,000, 900-watt, 11-speaker Naim for Bentley sounds system. It sounds amazing. Easily, one of the best sound systems I’ve ever come across. Under the hood, lurks one of the most impressive engines in the world. It’s a 700 horsepower, 6.0 litre, twin-turbocharged W12. It’s hooked up to an eight-speed automatic and all-wheel-drive. According to Bentley, the Sportsports Coupe can do 60 mph in just 3.4 seconds and hit a top speed of 209 mph. So, what’s it like to drive? 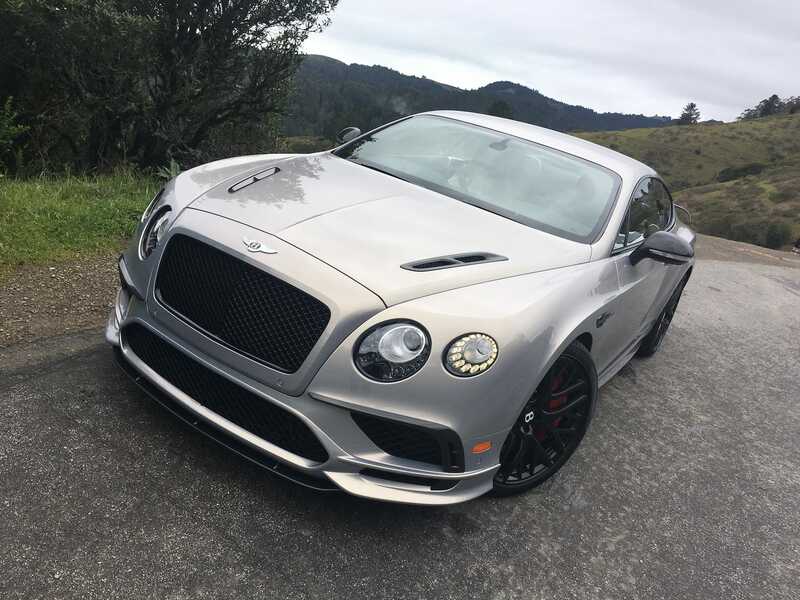 The Bentley Continental Supersports is a savage beast of a car. I’ve driven 700 horsepower cars before, but none of them approached acceleration with such aggressiveness. Not the McLaren 720S. Not even the Dodge Charger Hellcat. The Supersports conquered every highway onramp in sight. Stomp on the gas and this thing pulls like a locomotive on RedBull. The 6.0 litre W12 reaches 750-pound-feet of torque at just 2,000 RPMs. This means ballistic acceleration on demand. I hate it say it, but the relentlessness and immediacy of the acceleration felt almost like a Tesla Model S P100D. 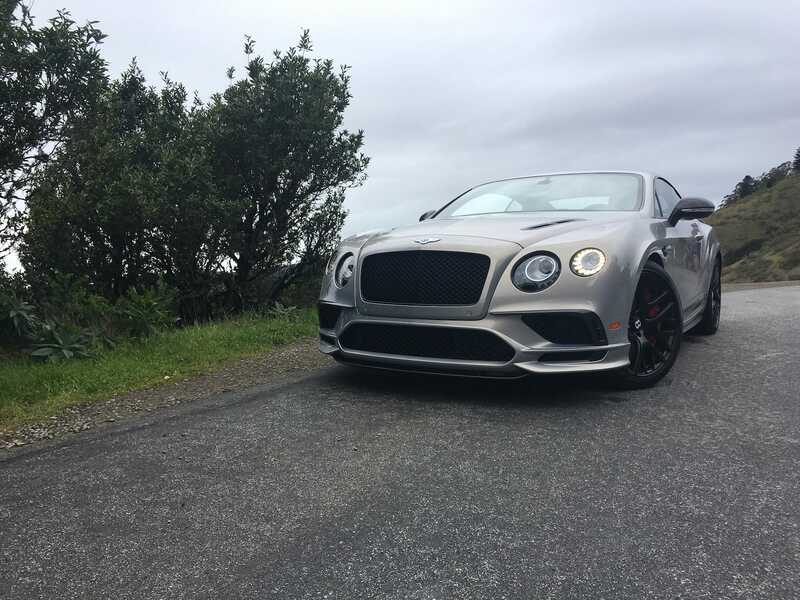 I say “almost” because of the Bentley’s $US7,000 titanium exhaust that barks and rumbles with aplomb. It’s a constant reminder of the monster lurking beneath the hood. On the winding mountain roads near Muir Woods National Monument, I put the 5,000 lbs bruiser through the ringer. Due to the highly technical nature of the corners, speeds were rather pedestrian. However, the Supersports’ superb chassis and suspension stared down the sharp turns and elevation changes without blinking. You certainly won’t confuse the Supersports with a featherweight Lotus, but you have to give credit where credit is due. This big boy has some serious moves. At the same time, the Continental was also incredibly smooth and comfortable. Especially on the highway where it was a perfect gentleman. Honestly, the Continental Supersports is one of the most enjoyable cars I’ve come across in a long time. 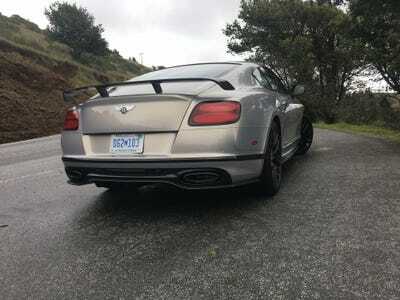 The Bentley Continental Supersports isn’t a good car. It’s a great car. While its power, style, and lack of utility aren’t necessarily for everyone, those who appreciate an old-fashioned high-powered grand tourer you can also toss around a track will love this car. 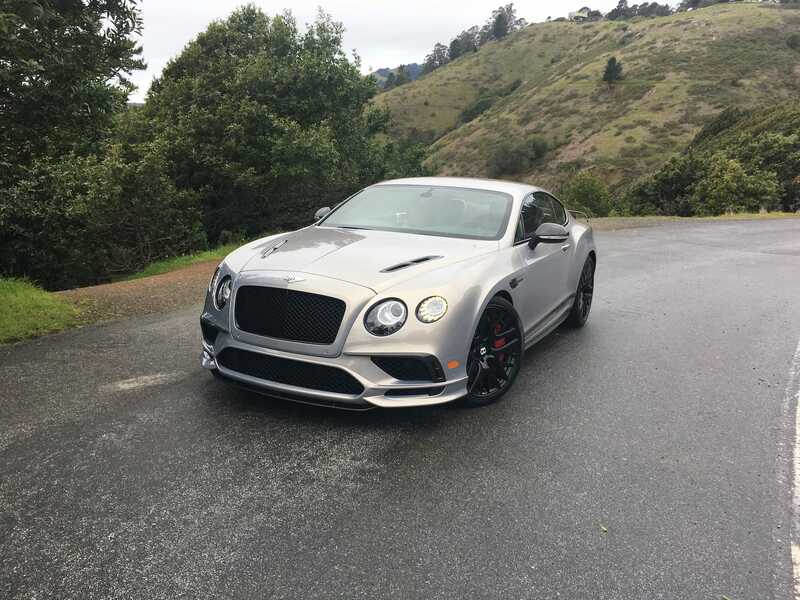 The Continental Supersports isn’t perfect. The chassis is extremely dated and so is its tech platform. But if you can look past that, what you’ll find is the culmination of a decade and a half of hard work. Even though the early Continental GTs sold like hotcakes, they were also critically panned. People said they felt too cold and corporate. There wasn’t enough soul. 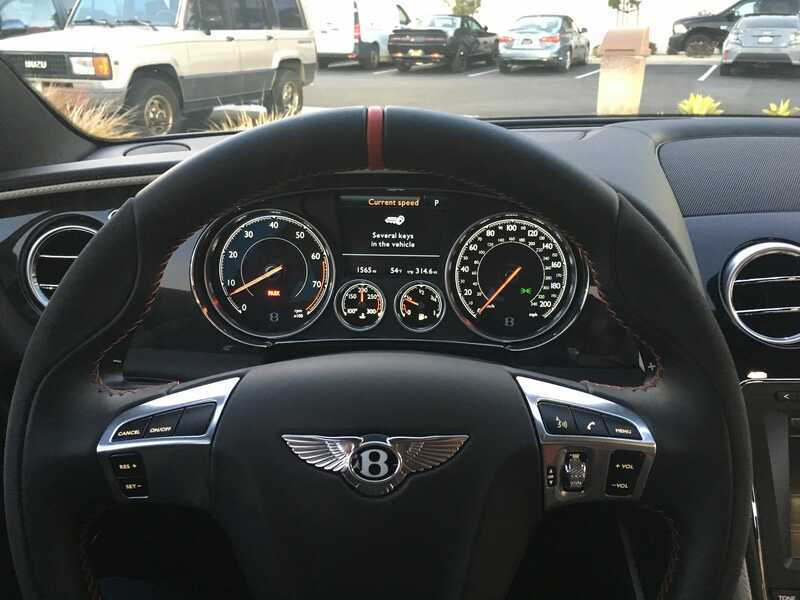 There wasn’t enough “Bentley.” The very same complaints we had about their new Bentayga SUV. 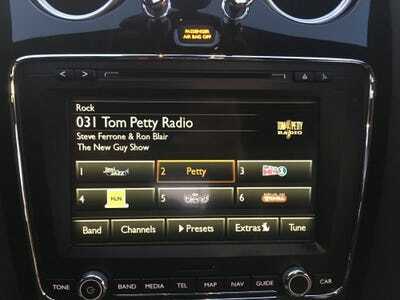 Bentley certainly took those criticisms to heart. Because the car I drove was dripping with soul and certainly echoed the style and performance made famous by the Bentley Boys of the 1920s. What we have here is a 700 horsepower, 209 mph, 5,000-pound luxury coupe with carbon ceramic brakes and carbon fibre aero treatment. There’s nothing else quite like it in the world.